Our Fire Ant Management plan is safe for people, pets, lawns and ornamentals. We offer one time, seasonal and annual plans to rid your home and yard of these stinging pests. Take back your yard! 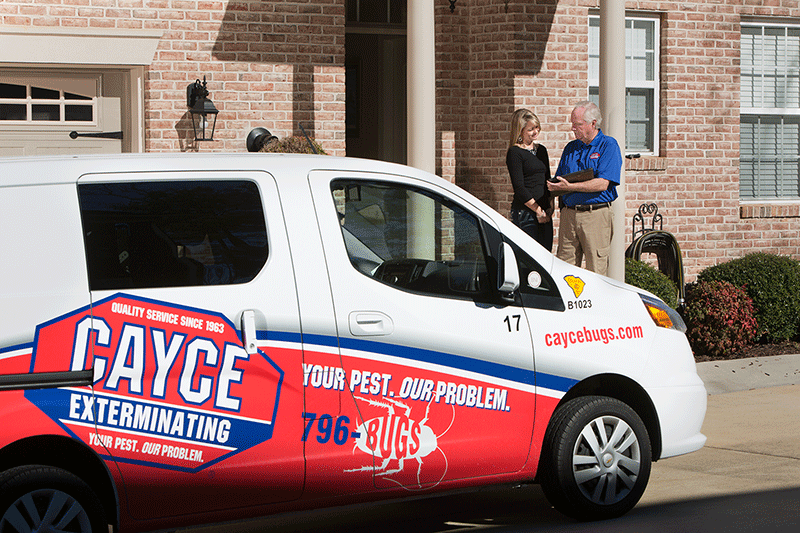 Contact us today to begin enjoying a pest free environment. If you have issues with fire ants, contact us for a free inspection and estimate.